Sling-Choker Mfg. 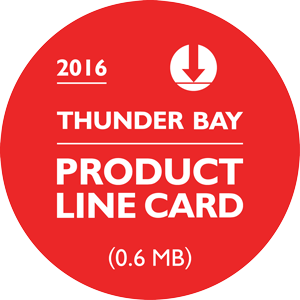 (Thunder Bay) Ltd. Serving the region since 1951, originally as a wire rope manufacturer and as Sling-Choker Mfg. since 2004. 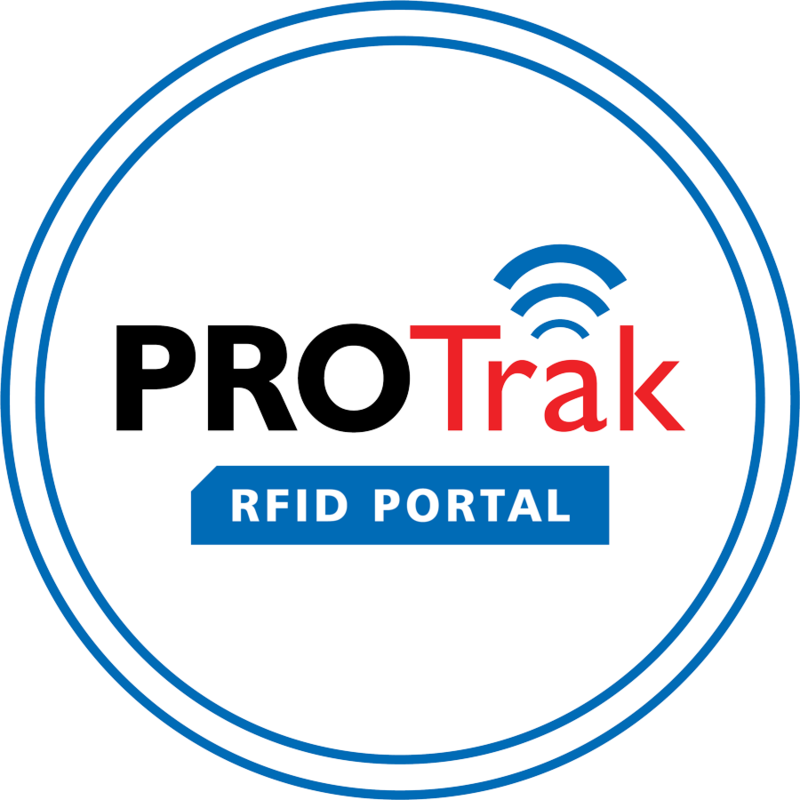 Harmonizing efficiency and customer service, we have the heart of a small business with the backbone of a large corporation. Providers of expert rigging consultation, we are supported by our personnel, with combined experience of over 100 years in wire rope products and rigging. Our extensive inventory is always stocked with premium rigging products - including major brands like Crosby, Columbus McKinnon, and Gunnebo. Additionally, we have dedicated our branch to serving the exploration needs of Central Canadian drillers. Our affiliated brand, PRODrill, contains a full lineup of bits, reaming shells, casing, well sand, and many other essential products. With the largest diamond drilling inventory in Northwest Ontario, we pride ourselves on being ready for the present. As regional leaders in industrial supply, we've constantly added to our portfolio to adequately service our regional industries. 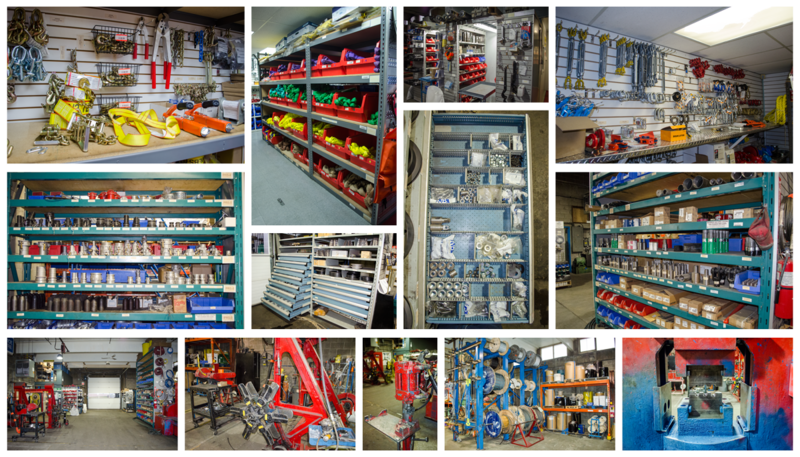 We now have significant experience in offering product lines such as: Pumps & Replacement Parts, Conveyors, Belts & Idlers, Tie Downs, Propane Heaters, Power Solutions, Recovery Products, Pressure Washing Equipment, Hose & Fittings, Pole Line Hardware, Scaffolding Master Planks, Canvas Mining Bags, and much more.